Home | 2019 | February | 1 | An opportunity to interview King Henry VIII…? 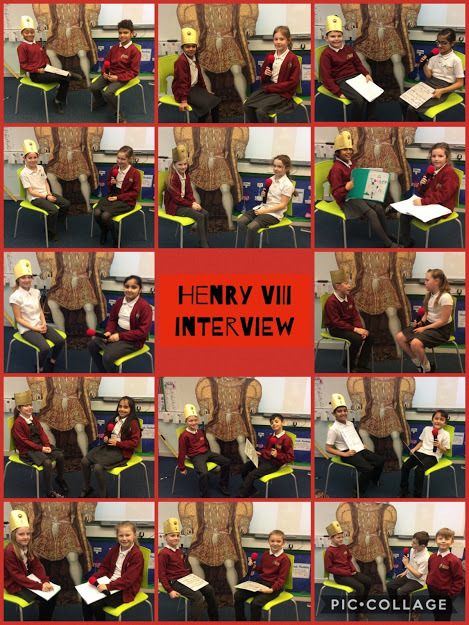 An opportunity to interview King Henry VIII…? 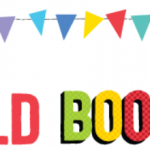 1st February 2019 Year 4 BlogComments Off on An opportunity to interview King Henry VIII…? 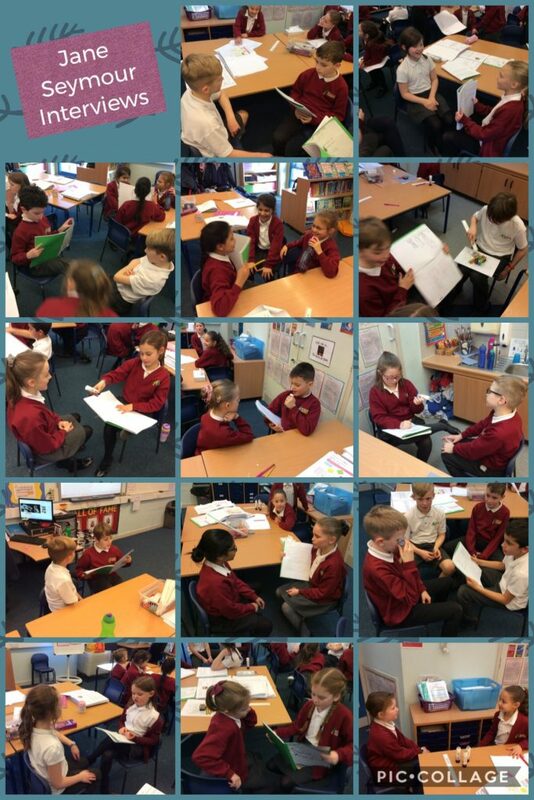 During our topic lessons, we have been focusing on Henry VIII and his six wives. This week, we learnt about Jane Seymour. We found out the Jane Seymour was Henry’s favourite wife who sadly died. We took time to write out interview questions and answers and imagine we were interviewing Henry and his feelings towards Jane Seymour. 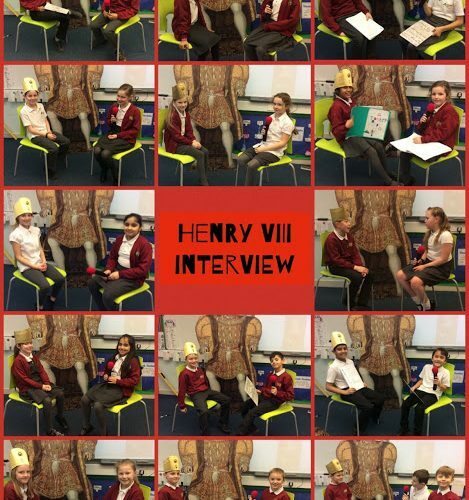 The interviews were fantastic and factual… even if some did end with Henry declaring “OFF WITH YOUR HEAD” to the interviewer! A variety of photos taken during the interviews. Henry can be seen wearing an expensive crown and the interviewers with a microphone.